With a title like Fantastic Beasts and Where to Find Them, one would expect to see a variety of odd and magical creatures the likes of which you’ve never seen, and you’d be right. We visited the set of the film last December and saw a number of pieces of production art depicting the various magical creatures in the film and below you’ll find a comprehensive list of all the beasts. Interestingly enough, almost all of the beasts set to appear in the film were written about in J.K. Rowling’s mini “text book” of Fantastic Beasts and Where to Find Them, first published in 2001. Nowhere to be found in the original text of Fantastic Beasts and Where to Find Them, the production art for the “Bits & pieces creature” reveals it to look like a lizard made out of scraps of metal. 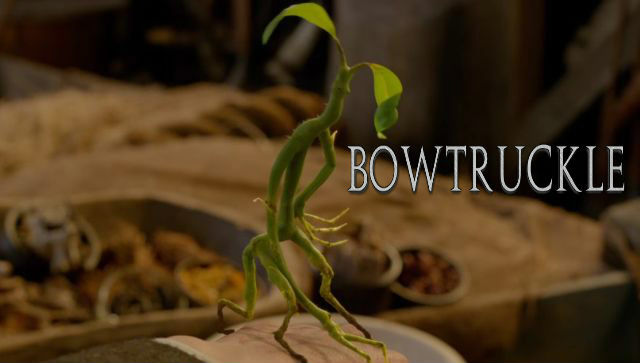 A Bowtruckle is a tree guardian who is a small twig-like man. Newt Scamander’s own personal Bowtruckle is named Pickett in the film and star Eddie Redmayne spoke to us about “acting” next to him. 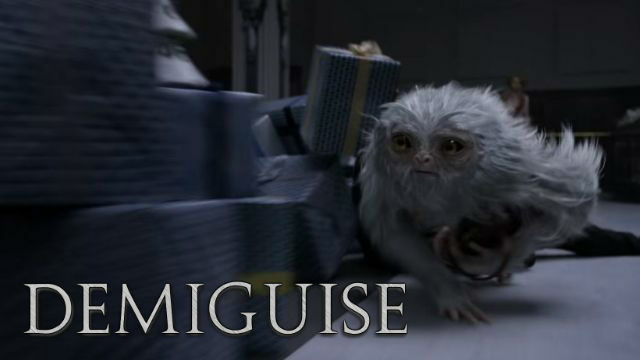 Capable of making itself invisible, the Demiguise is an illusive creature that resembles a Sloth. What makes it especially capable of hiding though, is that it has precognitive abilities and can tell the future. According to the original text, their fur is highly sought after because it is used to make invisibility cloaks. 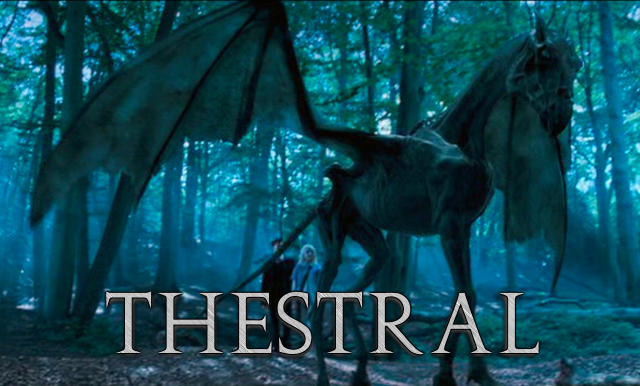 Unlike other beasts found in the film, the Diricrawl is actually known to Muggles as the Dodo bird. Diricrawls posses the ability to vanish and reappear elsewhere in a puff of feathers which is what has led us to believe they are extinct. Though the original Fantastic Beasts text describes them as being often mistaken for Fairies, the Doxy looked much different in the production art for the film than it has been described. What we saw on set looked more like a Gecko with the head of a moth, though it’s possible this is just one of its forms as the original book described them as having “minute human forms.” They’re found in Northern Europe and America and are quite poisonous. Though the name may conjur one image, Erumpent’s are commonly mistaken for Rhinos due to their giant horns. This sharp extension of the nose is capable of crashing through skin and metal but even more worrisome injects what it pierces with a deadly fluid causing it to explode. Male Erumpents often make each other explode when trying to show dominance. 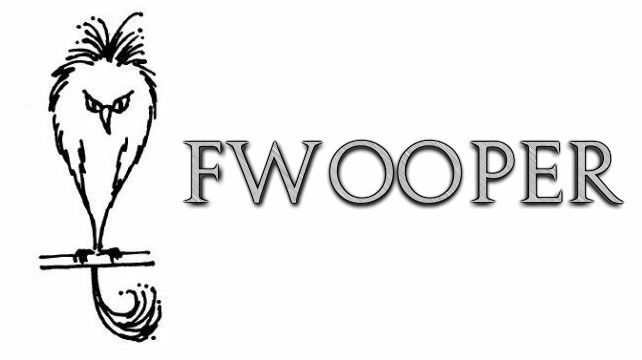 A brightly colored African bird, the Fwooper is said to have a song that can drive the listener insane. As a result, Scamander made note in his book that a “silencing charm” is required for anyone to own them as pets. Said to be found in mountainous European regions, the Graphorn to us Muggles is rather goat-like in its appearance and is said to be used by Mountain Trolls as mounts, though they’re not too keen on this themselves. A Japanese water demon, the Kappa made an appearance in the third Harry Potter book (not the film, unfortunately) but will have a much more gruesome appearance in Fantastic Beasts than it was initially described. The original text says they appear to look like monkies with fish scales. The production art for the film version of the creature shows them as looking similar to The Last of Us’ Clickers, albeit with a flytrap made of seas shells on their heads. In other words, scary. Often referred to as “the living shroud,” The Lethifold crawls across the ground and looks like a moving shadow to the untrained eye. The beasts will find its prey in the dead of night and like a boa-constrictor, suffocate them before eating them. A Patronus charm is the only means by which to repel them. The Murtlap can be found on the coastal portions of Britain and appears to be a rat-like creature with a sea anemone on its back. The growth on its back can be picked and eaten to create a resistance fo curses and jinxes. 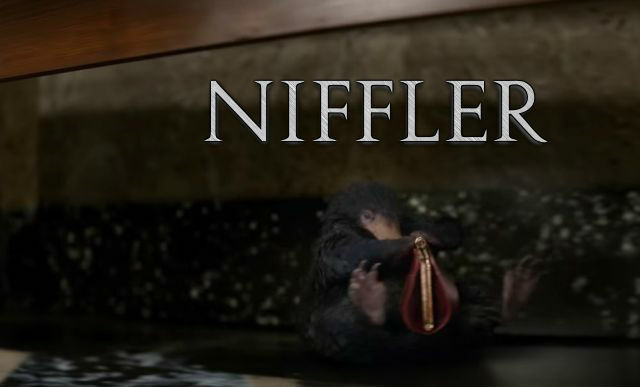 A small rodent/mole-like creature, the Niffler has fancy for anything shiny and as a result is used by Goblins in the search for treasure. The original Fantastic Beasts text describes the Nundu as “a gigantic leopard,” but the concept art we saw for the film shows it more as a lion. The key difference being its color, which was more of a blue or purple, and that the creature was capable of inflating like a pufferfish. This is in keeping with the beast’s original description, which said its breath “causes disease virulent enough to eliminate entire villages.” The text also says it “has never been subdued by fewer than a hundred skilled wizards working together,” so it will be interesting to see how Newt gets the beast back in his satchel. You can find them in Eastern Africa. 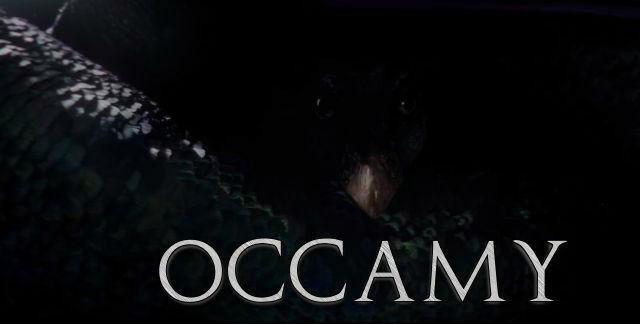 Found in India and other parts of the far east, the Occamy is a serpentine creature with feathers. They can reach up to 15 feet in length and are aggressive to anyone who approaches them or their eggs, which are sought after for being made of pure silver. The Occamy has appeared in the trailer for Fantastic Beasts and Where to Find Them and also as the “S” in the film’s logos. Simply put, the Runespoor is a three-headed snake, but there’s much more to it than just its “simple” appearance. The three heads of the Runespoor each have a different characteristic for the African-dwelling serpent. The head on the left is called “The Planner,” deciding what the beasts should do next; the head in the middle is “The Dreamer,” whose vision and imaginings can force the beast to remain stationary for days; and the right head is “The Critic,” constantly evaluating the efforts of the other two heads. It’s said that it’s not uncommon to find a two-headed Runespoor after the left and middle heads have conspired to bite the right head off. Simply put, Streeler’s are giant slugs though they have a set of nasty tenrils in their mouths. The original text says they leave behind a poisonous trail that shrivels and kills all vegetation in its path. A large, blue and green winged creature, the Swooping Evil mostly sticks to its cocoon form, which is much smaller than when its wings are extended. The creature is featured prominantly in the trailer for the film. Harry Potter fans may recognize this name as being the flying horses that can only be seen by people who have witnessed a death first-hand. They made their big screen debut in Harry Potter and the Order of the Phoenix and later reappeared in Harry Potter and the Deathly Hallows: Part 2. Though they have a startling appearance not unlike the urban legend of The Jersey Devil, they’re “quite gentle, really,” as Luna Lovegood told Harry in the film. 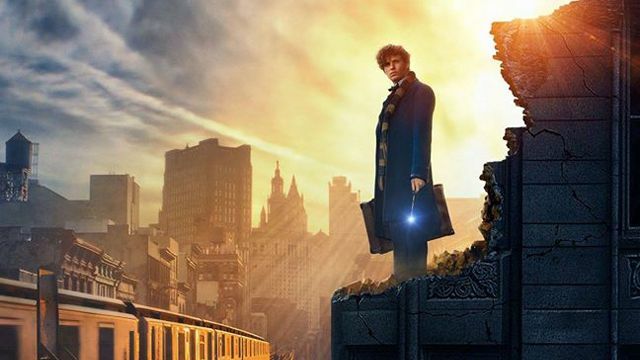 Fantastic Beasts and Where to Find Them will debut in theaters on November 18.